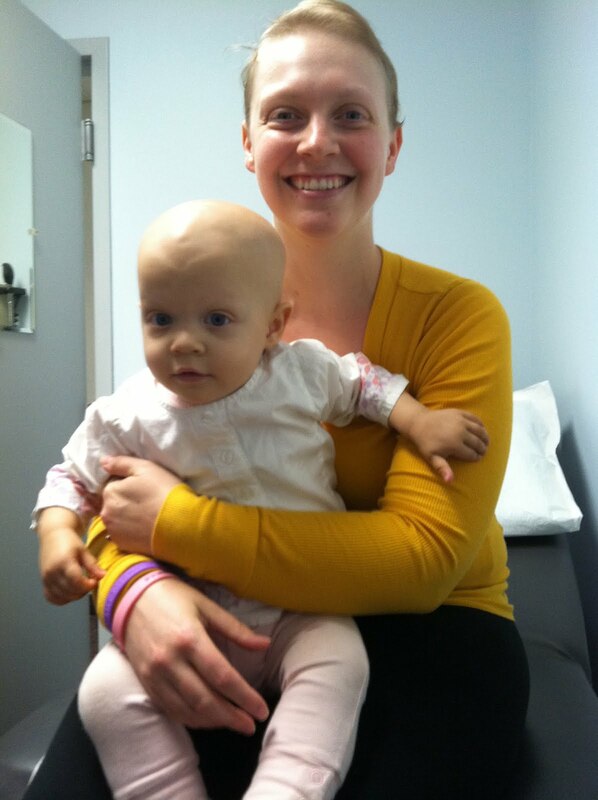 New Mom ..... New Cancer: Happy and Healthy New Year! Since Saoirse died I've hated New Year's Eve. I usually sit and cry most of the day. Something about the number of the year changing that makes me feel even farther from the time she was with us. It gives me the feeling of leaping forward and she will always stay in the same place. This year I expected to be the same as always. But this year was a little different. I missed Saoirse the same way I always do, and hated the year turning in that sense. But this year, two days before we traded in '16 for '17, I got great news. My scan shows amazing improvement - EVERYTHING IS SMALLER! - and my blood work is almost back to normal - my white count is down to 10K! (It's been over 43K and was up over 12k since I got pregnant with Lochlan.) I'm feeling better and things are finally looking like they are truly moving toward health in 2017! 2016 all in all was a sucky year for me, personally. My health started fading right at the beginning, and it seemed like I was in a downward spiral for almost the whole year. There were some up moments, but for the most part those were overshadowed by the really scary moments. We did receive some help from some amazing people, and we are truly grateful for that. It helped us stay in our home and allowed me to get some of the much needed alternative therapies and medications that keep me from being stuck in bed on narcotics and managing nasty side effects from pharmaceuticals. And for that, I am definitely thankful! I am continuing to include my alternative therapies (tong Ren, acupuncture, diet, chiropractic, and cannabis oil), and will be starting art therapy soon (as will Mike). All of these currently come out of our pocket for costs. We are hoping also to continue to have Lochlan in preschool and keep our nanny. Our childcare vouchers have not come through yet, however, so we are working on seeing what the status is for those. I'm also working on additional financial assistance from foundations and the state. It's not all bad news, but we could still use some financial help from anyone who is able. In other news, we are working to build CareAline back up. This year took a real toll on the business, which is unfortunate because we had a lot of momentum built up at the beginning of 2016. The delay of the release of our new products has caused some turmoil, and has kept us from reaching the potential we wanted to reach last year. But, thanks to a small grant from Life Is Good, we will be getting our first samples ready to be put out there and used. I'm super excited for this launch to get going. We know that we can help so many more patients with these new versions, and that is our true mission - to help as many people as we can with our products. We are again at the amazing Peds2040 conference right now -this year in sunny MIAMI! We arrived today. Lochlan has been talking about flying on the airplane for weeks now, and asking when we are going to "Flor-i -dah" (it's so cute to hear how he pronounces it!). He was so excited today and we were excited too. Traveling takes a toll on us, but I was able to rest, and so was everyone else. We have our amazing neighbor with us and she is one of Lochlan's favorite sitters, so he is excited to spend time with her, and we are excited to have her to chase him! The kids workshop this year is going to be amazing! Two days and tons of fun. The kids are going to be working with game theory and VR to create solutions to some amazing issues that they have experienced in their own lives. I can't wait to see what they come up with for solutions and games. It should be a great time! I love you my friend--- I hope to see you soon. Wishing you a wonderful 2017!